I am fascinated by how entertainment media is used as a communication tool – for science, for history, for politics, for knowledge. But all in the name of entertainment – and for me that’s the important part. Films, video games, and comics are made for entertainment purposes and this is why they are so significant. They are valuable sources for revealing historical and cultural truths and for registering popular thought and changing attitudes. As a cultural and film historian I have researched the role of cinema in American culture and how it is used, negotiated, and incorporated into a variety of public and private discourses. The Playing God Project gives me the opportunity to explore my existing interests in a developing and culturally relevant field of study. I can stick with my science fiction but now I get to explore its role in the religious understanding of science in an era that saw huge advances in science. 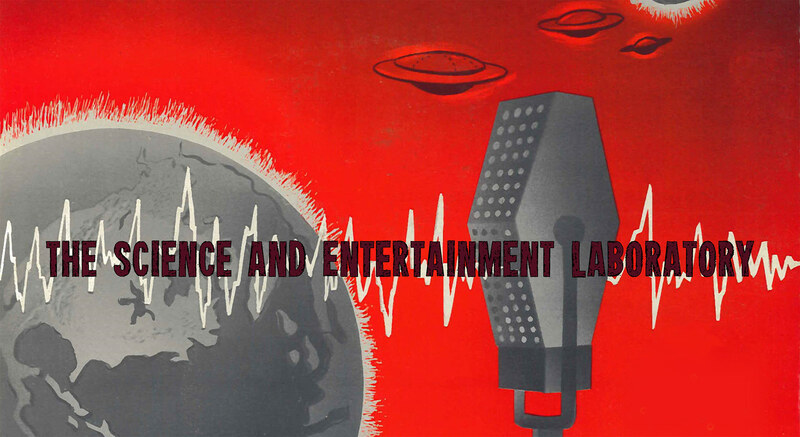 This is why I am really looking forward to our upcoming workshop this weekend (31st May & 1st June), which will explore the interplay of science, religion, and entertainment media. 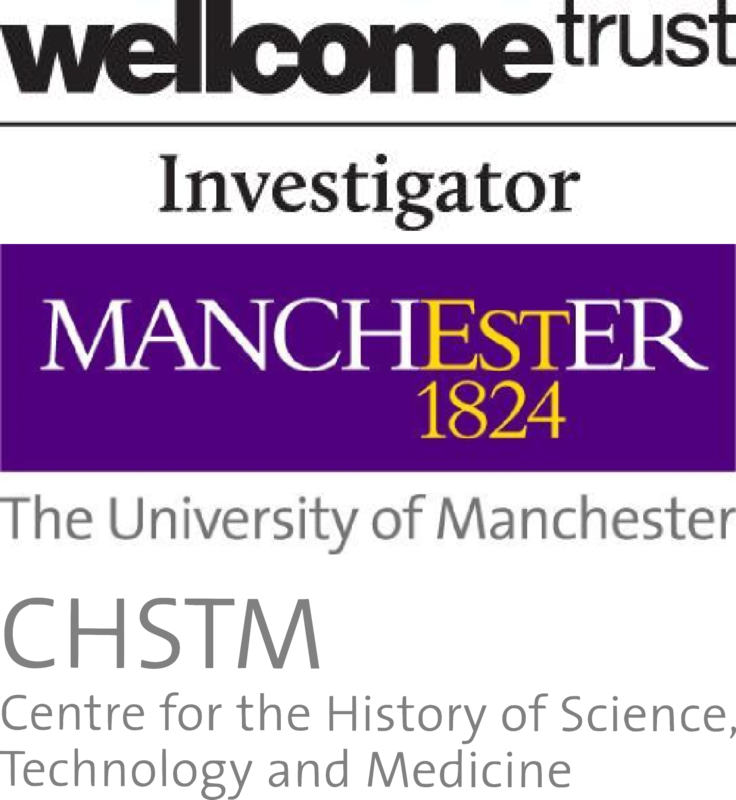 The workshop will introduce me (as a science communication newbie) to many of the key figures in the history of science and science communications studies and give me the opportunity to explore this as of yet under-researched area in an intellectually stimulating and supportive environment. We have five themed panels across two days: cosmology; media cultures; dystopian futures; praising science on screen; and body and soul. We have contributions from interdisciplinary mix of speakers including Tim Boon (Head of Research and Public History, Science Museum London) who will present on the mediation of science in TV documentaries and whether audiences need a ‘voice of God’ to guide them; Felicity Mellor (Senior Lecturer in Science Communication, Imperial College London) who will be analysing the appropriation of religious terms and discourse in science programming with specific reference to the BBC’s Wonders of the Universe; and Susan E. Lederer (Professor of Medical History and Bioethics, University of Wisconsin-Madison) whose research into cornea transplants in popular US media examines the language and metaphors of ‘the gift’ of sight and medics as miracle workers. The Cornerhouse in Manchester plays host to the Playing God workshop (31st May – 1st June). The Playing God Project team (Ray, David, and Amy) are all presenting at the workshop. I am looking forward to the challenge of responding to and hearing the opinions of such a well-resepected and disciplinarily diverse group of participants. You can read our abstracts, and the abstracts of all of our speakers in the attached programme. We are holding our event at the iconic Cornerhouse on Oxford Road in Manchester, where I have spent countless hours over the past decade learning about different worlds, cultures, and experiences – a creative space that nurtured my love of cinema and sealed my fate as a film studies researcher. It is an ideal venue for a bunch of enthusiastic people who want to explore the connections between science, religion, and entertainment media. Hopefully it will inspire some new ideas and connections, and interesting collaborative projects for the future of the Playing God Project. We will be live-tweeting the event (follow @SciEntLab and #SciRelEnt2014) and keep an eye on the blog for further posts on the workshop. For more details about the workshop, see the overview below.